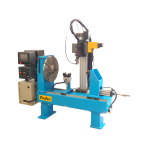 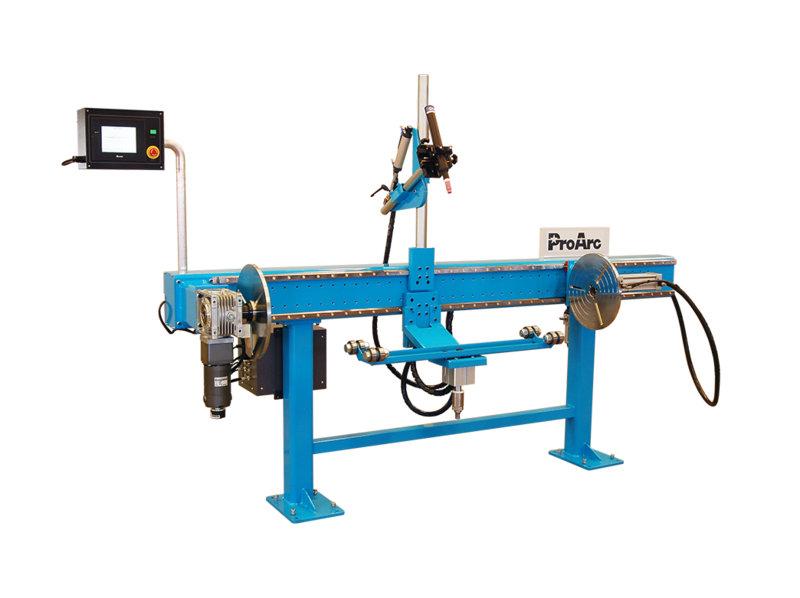 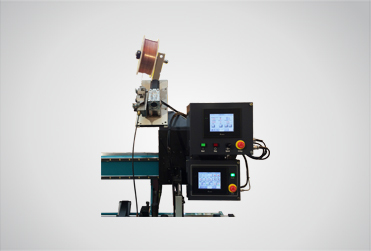 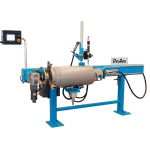 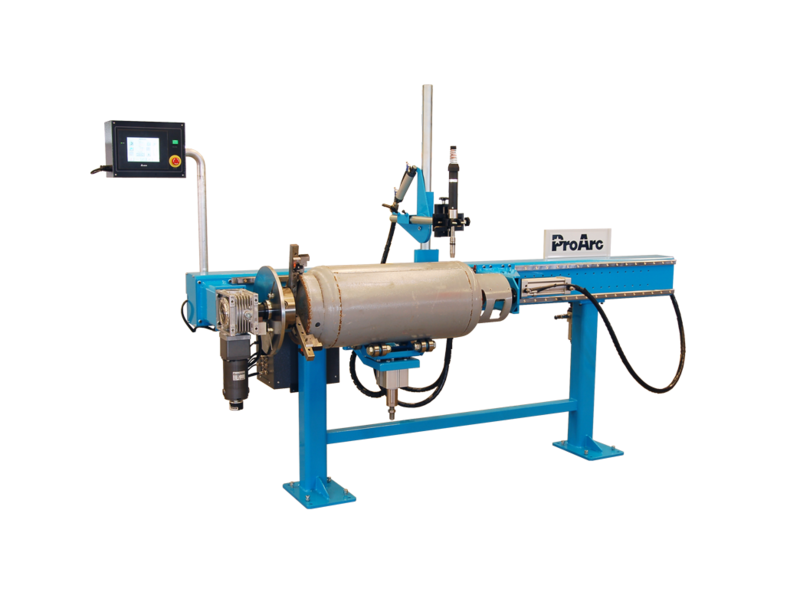 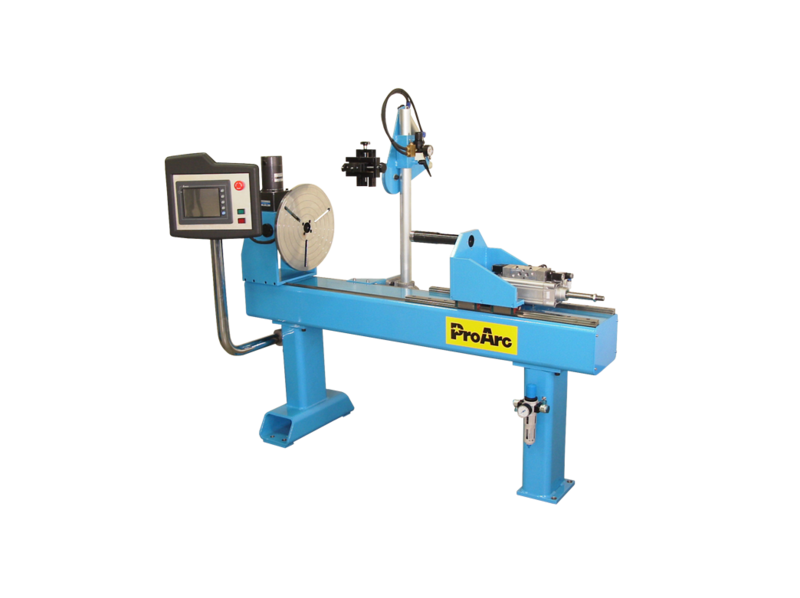 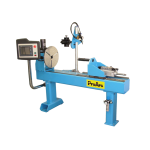 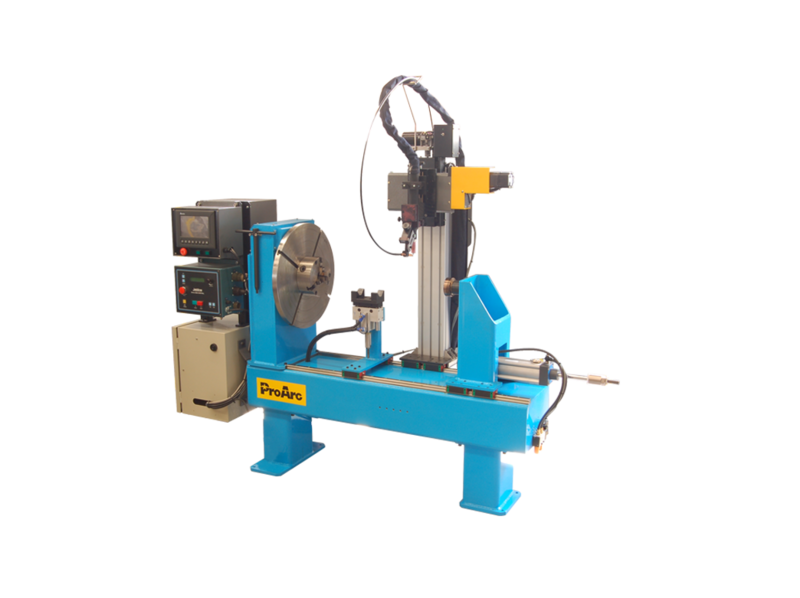 ProArc circumferential welding machine provides good circumferential welding (lathe welding) for tube, pipe, vessel…etc. 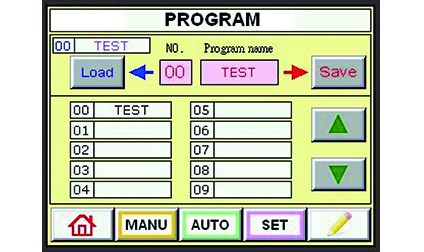 in an easy operation way. 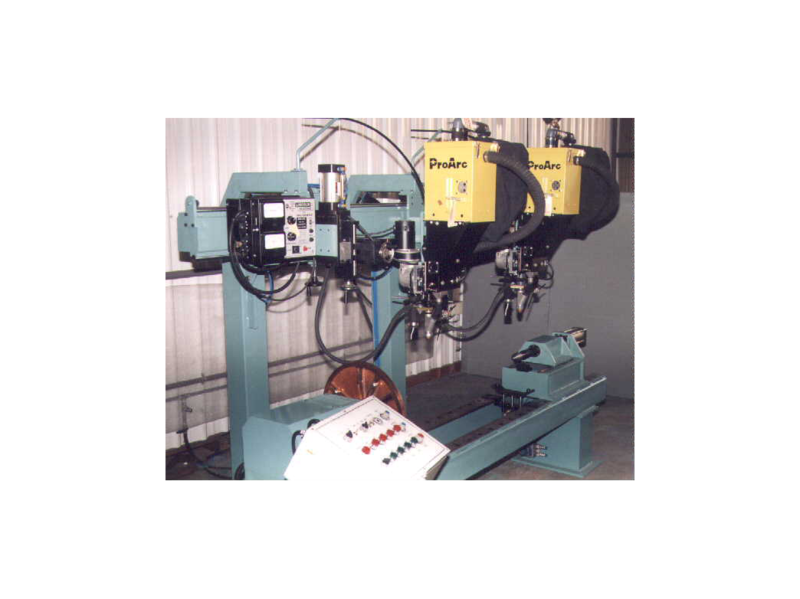 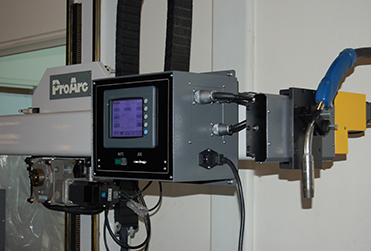 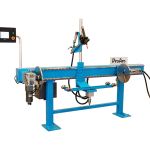 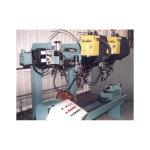 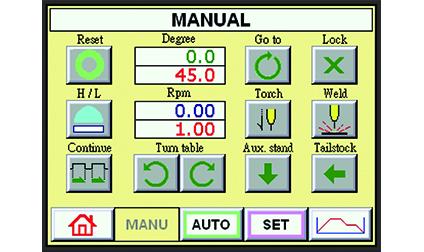 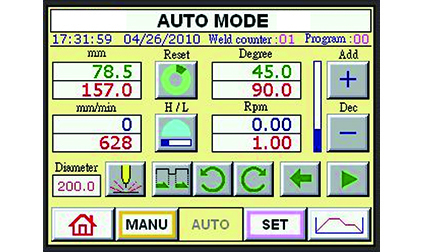 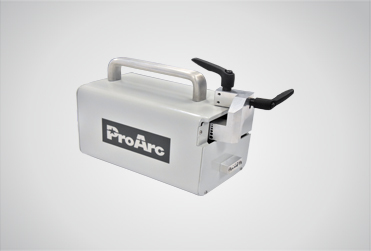 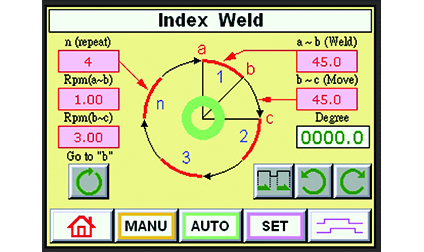 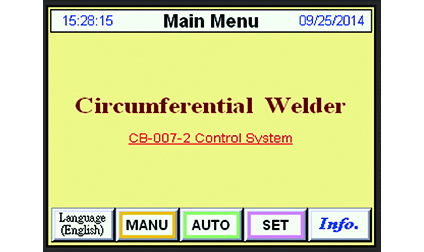 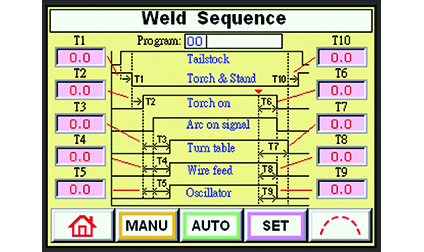 This optimizes any process which reduces welding costs and improves the quality of the weld.